Your vacuum collection system can have a big impact on your productivity, operating cost and ultimately your profitability. Vacuum collectors are the focus of removing dirt and debris from residential HVAC systems. 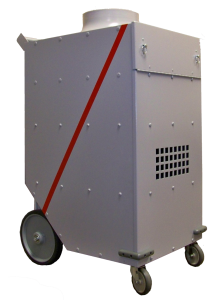 Vac Systems recommends placing the HVAC system under vacuum and pushing the dirt and debris towards the collection point. 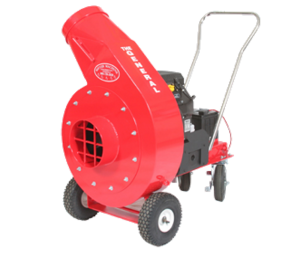 Residential and low-rise building duct cleaning collectors can be electric, portable gas powered or truck mounted vacuum collectors. 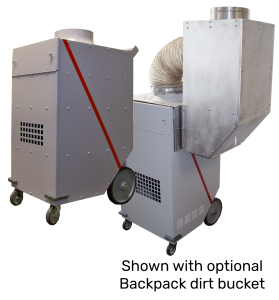 Commercial duct cleaning is typically done with powerful electric vacuum collectors. 20 hp gas engine, 5,250 CFM @ 14″ W.C.